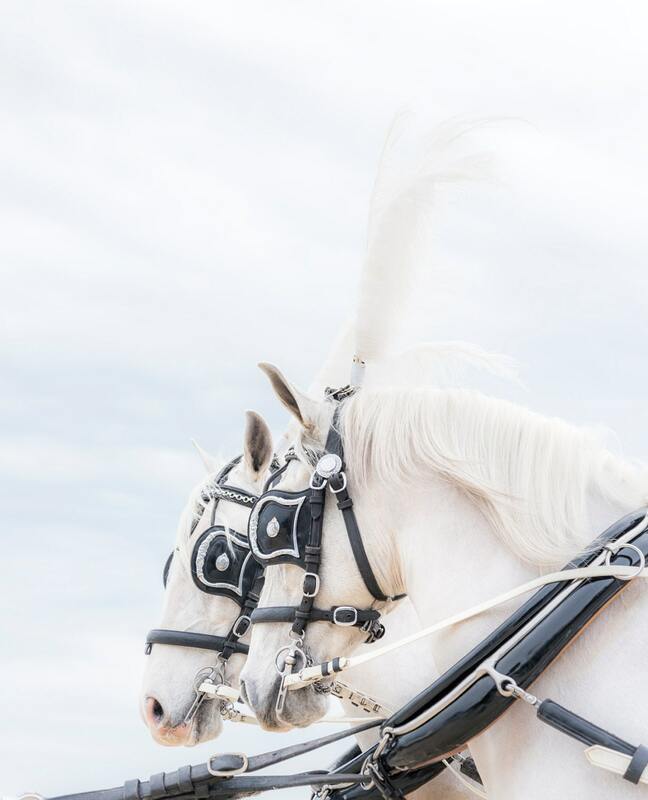 ANGELS 2. 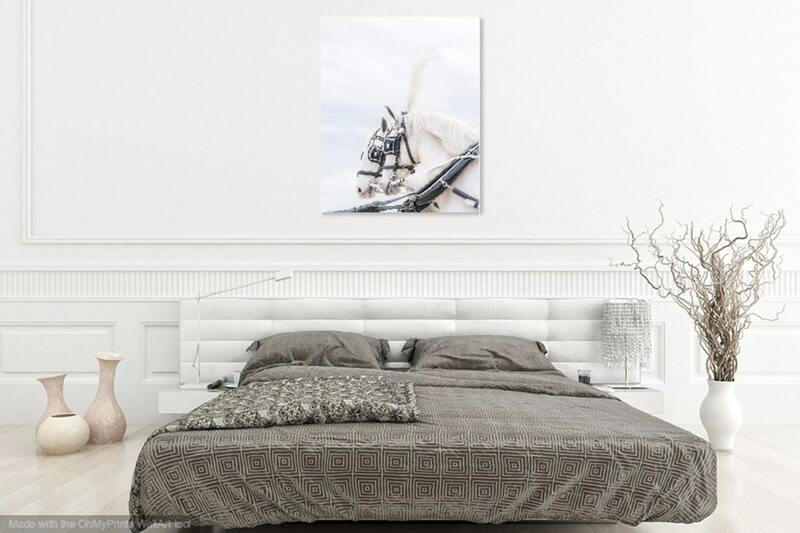 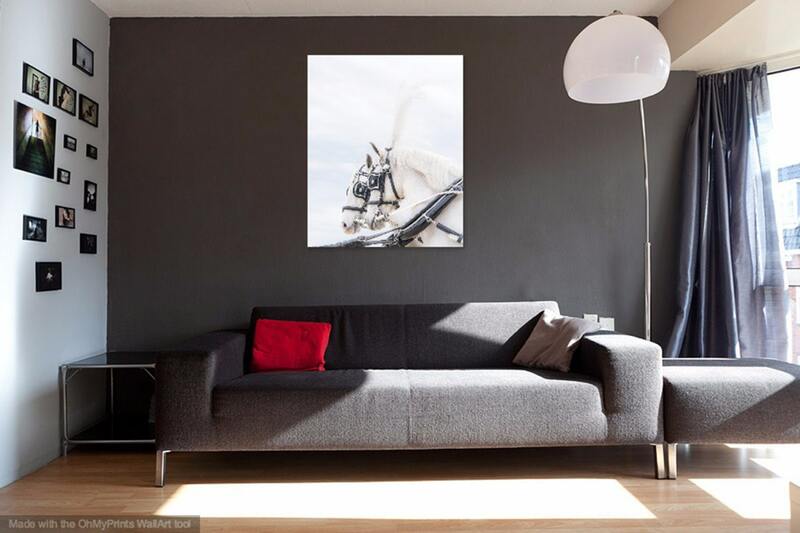 White Horse, Equine Print, Horse Photography, Limited Edition print, Photographic Print. 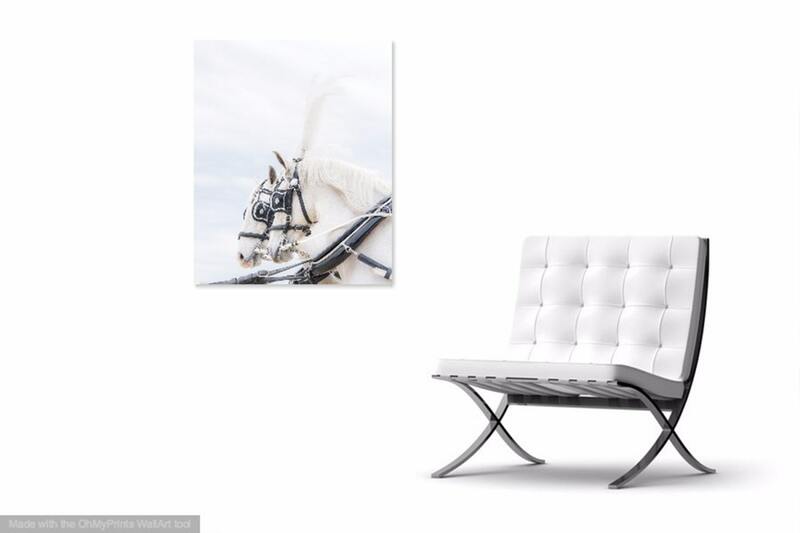 A wonderful dream like photographic print of two decorated white horses from a wedding procession.